Is it time to replace your old or worn out awning fabric? 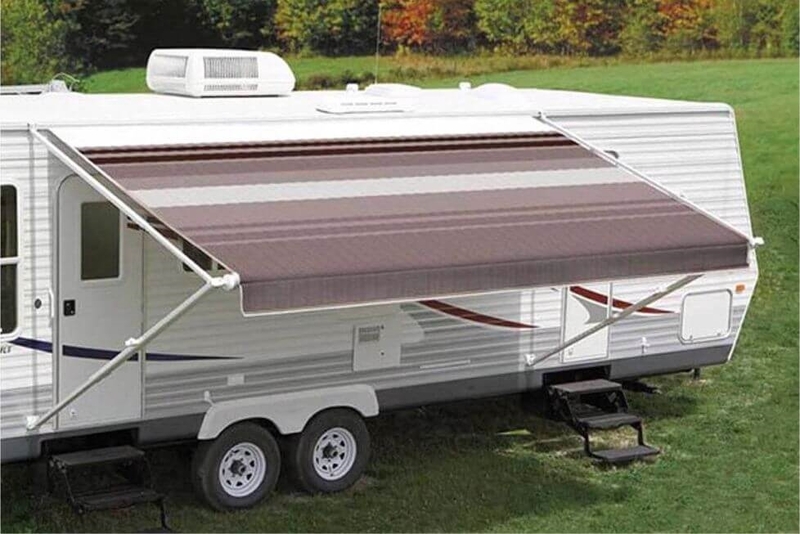 Replace it with the Carefree of Colorado's JU218B00 awning vinyl fabric. 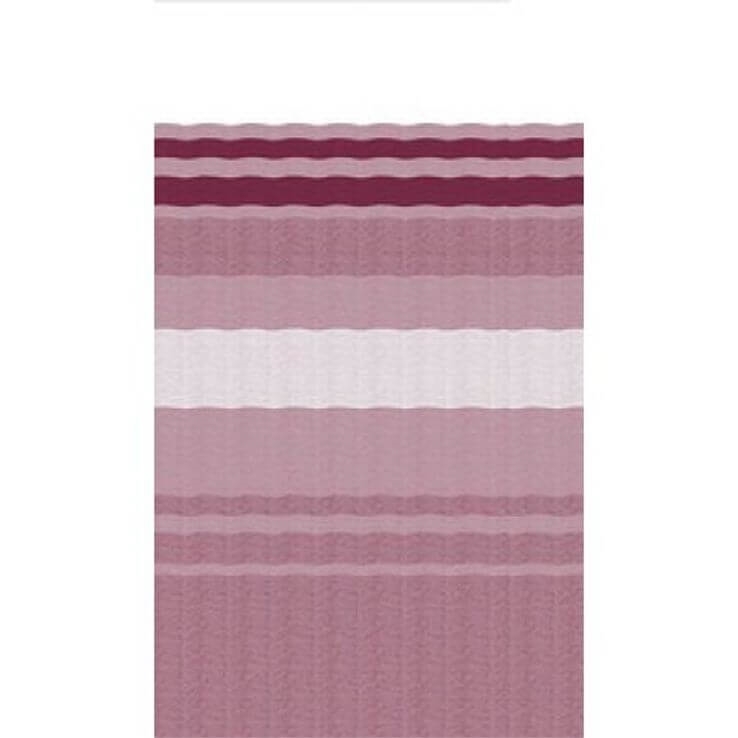 This awning vinyl fabric in bordeaux dune stripe is a one-piece patio awning replacement canopy. The JU218B00 combines both the valance and the main canopy into a single uniform piece providing a sleek, classic look when fully extended.